A “chocolate smore bomb with pop rocks shrapnel” is my combination of moto restaurant’s smore bomb and Modernist Cuisine’s exploding chocolate. It is a liquid graham cracker contained within a chocolate shell, covered in pop rocks, and finished with a “marshmallow” fuse. 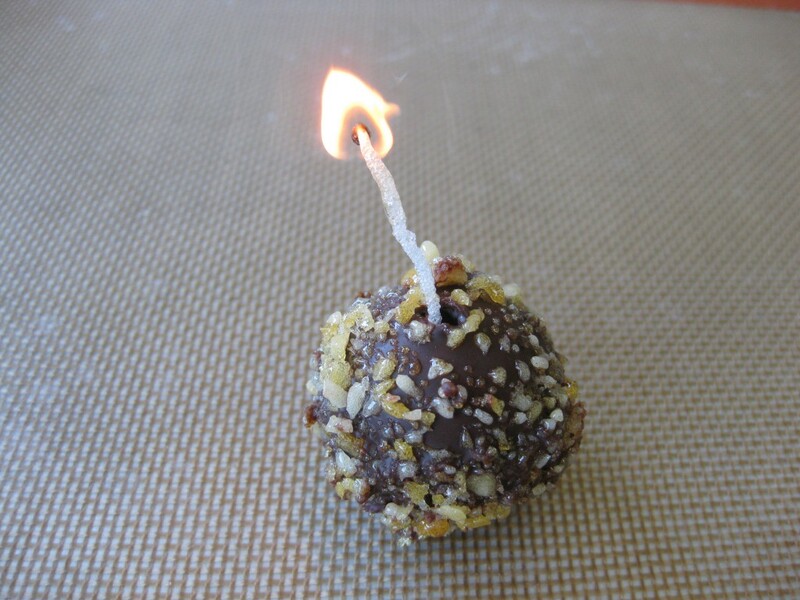 Light the fuse, wait for it to completely burn down to the chocolate, and then eat the smore bomb as a single bite. The liquid graham cracker unleashes a flood of smore flavor while simultaneously setting off little pop rock explosions in the mouth. It’s both a literal and figurative explosion of flavor. Let’s see how to make each item individually and then how to make the final product. 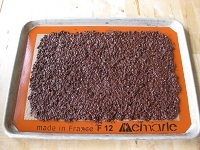 Exploding chocolate is a very simple idea with excellent results. 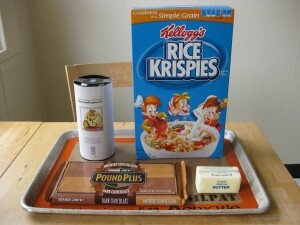 By adding rice krispies and pop rocks to chocolate, we are essentially making a Nestle Crunch bar with a hidden surprise. Melt the chocolate and butter in a microwave and mix together until smooth. Stir in the rice krispies and pop rocks. 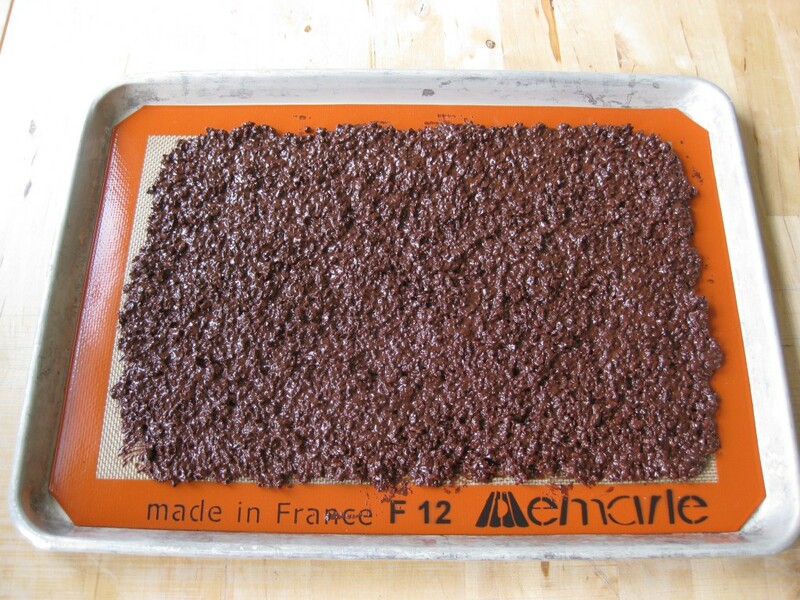 Spread onto a non-stick surface to cool. Super simple. 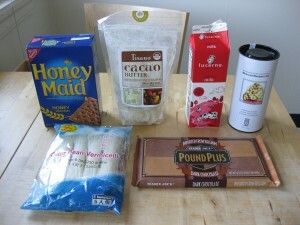 moto’s smore bomb was part of the 16 course menu shown in the video below. I love moto’s creativity. 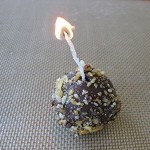 After a quick search, I found a recipe for the smore bomb on Food Arts, which I’ve reproduced below. Place the graham cracker puree ingredients into a blender and blend for 1 to 2 minutes until the puree becomes warm so the fat from the graham crackers can emulsify with the milk. 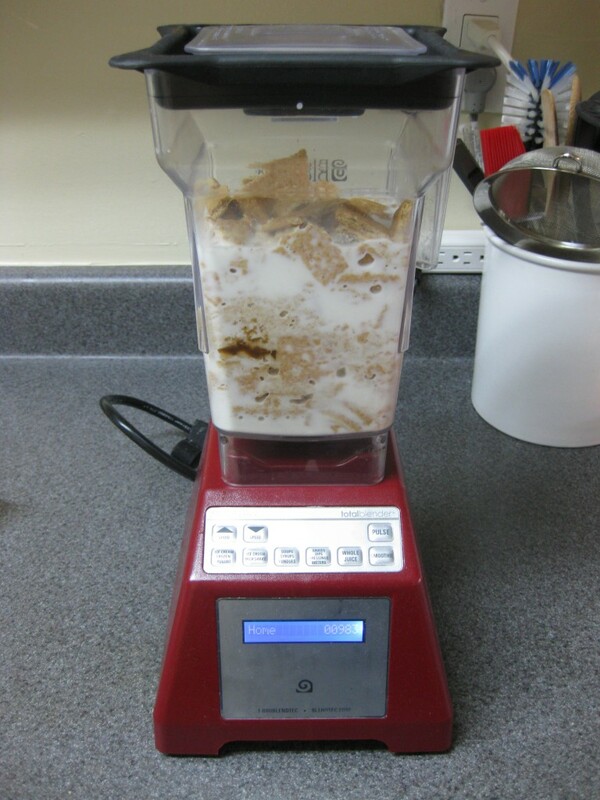 I blended for three 50-second cycles at speed 10 on the blendtec. 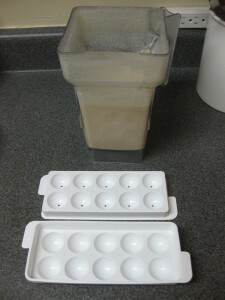 Pour the puree into the ice mold and then freeze overnight. 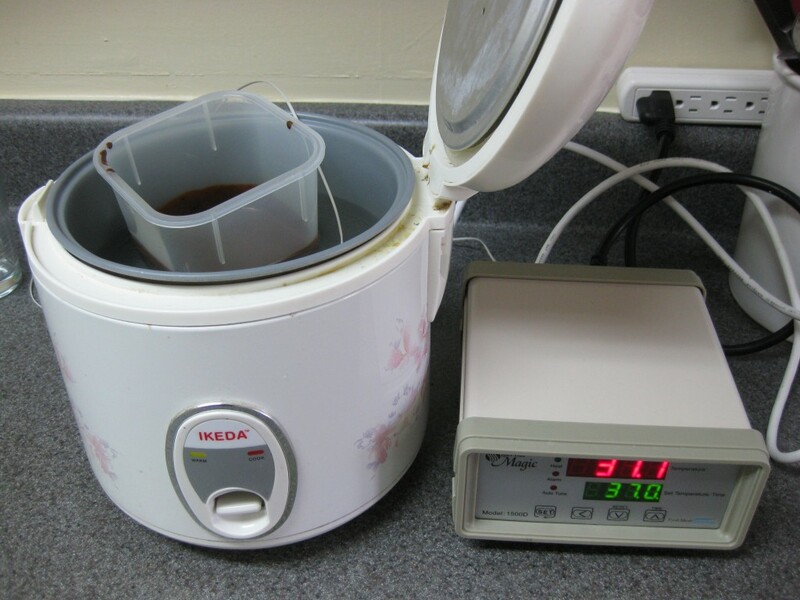 The next day, heat the cocoa butter and chocolate together in a microwave to approximately 100F or until both are melted. 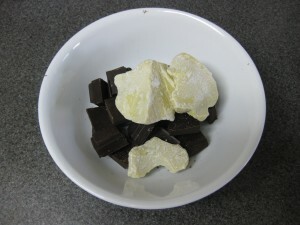 Stir together to completely incorporate the cocoa butter into the chocolate. I transferred the molten chocolate to my makeshift 100F water bath to keep the chocolate liquid while I performed the next steps. Heat the oil in a frying pan until it reaches 375F. Fry the uncooked noodles until they puff up and become crispy. This happens almost immediately and is fun to watch because the straight noodles twist like crazy as they puff up. 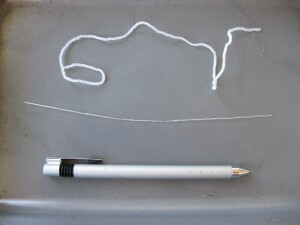 The picture below includes a pen as a size reference for noodle thickness. Break the noodles into 2 inch segments to form individual fuses. This is a noodle wick and not a marshmallow wick. I originally thought a noodle wick was cheating because a smore is not a smore without a marshmallow. However, all of my experiments with a real marshmallow wick failed and I had to go back to the noodle wick. For my first attempt at a marshmallow wick, I julienned a jumbo marshmallow and tried to set each piece on fire. The sugar just melts and doesn’t burn like a wick. 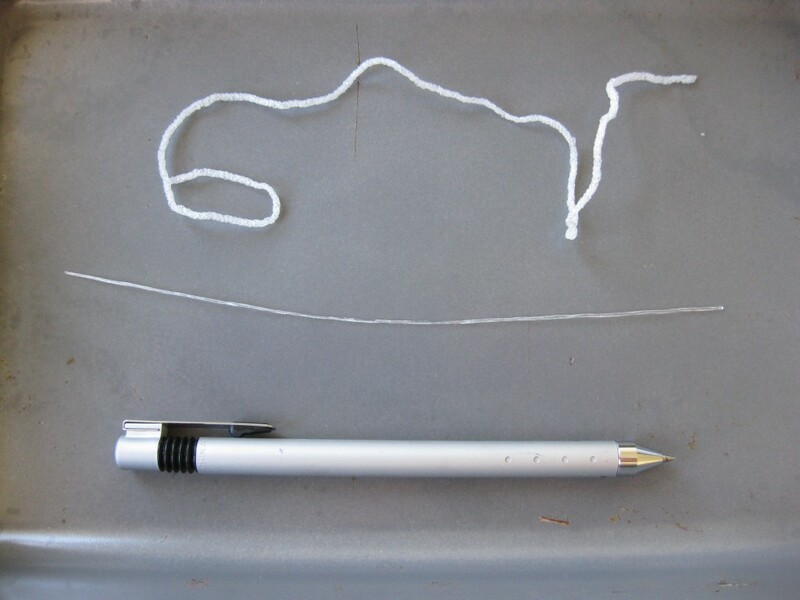 Next, I microwaved a marshmallow to melt it and reform it into a long thin strand. This hardens the sugar and allows the wick to burn, but it doesn’t burn cleanly. You’re left with a black puff of burned sugar that tastes terrible. Finally, I tried frying the marshmallow, to try to burn the oil instead of the marshmallow’s sugar. I gently fried the bottom of the marshmallow, peeled off the thin crispy layer and rolled it into a wick. Even though it was infused with oil, the marshmallow just would not catch fire. If you have any ideas for how to make a real marshmallow wick, please let me know. Remove the frozen graham cracker balls from the mold, press a wooden skewer into each ball. 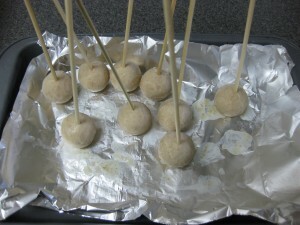 Holding the skewer, dip each ball into the chocolate to completely cover it. The chocolate will harden quickly, so rotate the ball to ensure an even coat. Place the ball with skewer still attached into the refrigerator for 3 hours to let the frozen graham cracker thaw. After the graham cracker has thawed, gently twist the skewer to remove it. Place a noodle fuse into the hole. Adding the pop rocks shrapnel is very simple. 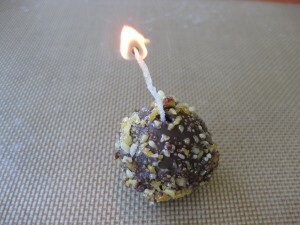 After dipping the ball into the chocolate, dip the ball into pop rocks while the chocolate is still molten. 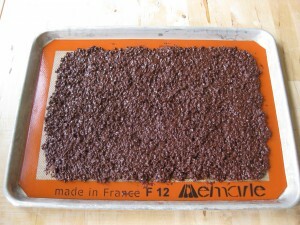 You will have to work fast before the chocolate completely hardens. The pop rocks will absorb some moisture from the air and from the condensation on the cold chocolate while the frozen graham cracker thaws, but the bigger pop rocks should retain their fizz. And there you have it, a chocolate smore bomb with pop rocks shrapnel.